We are Vacaville Lodge # 134, Free and accepted Masons of California. We chartered in 1859 as the one hundred thirty fourth in California. We have been in various buildings over time, but our biggest main building, at Main St. and Dobbins St. burned down in 1939. 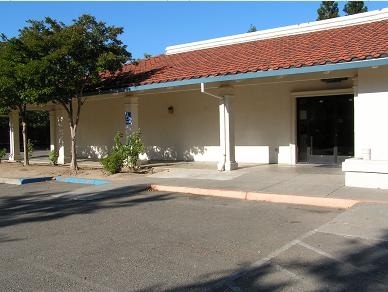 We then bought the Vacaville Opera House (also known as Walker's Opera House) where we stayed until 1989 when we built a new building in the industrial area north of town, near the Vacaville Reporter. We celebrated 150 years a bit late, in 2010, which was actually our 151st year. Depending on your viewpoint, Masonry (or Freemasonry) can be attributed to starting with the building of King Solomon's Temple (about 4000 years B.C. ), with the crusaders in the middle ages, about 1500, or in 1717 when the Grand Lodge of Freemasons was formally chartered in England. On our history page, we'll discuss it in more depth. You have to ask to join, but the procedure is quite easy, even though a little slow. Like the Marines, we are always looking for good men.